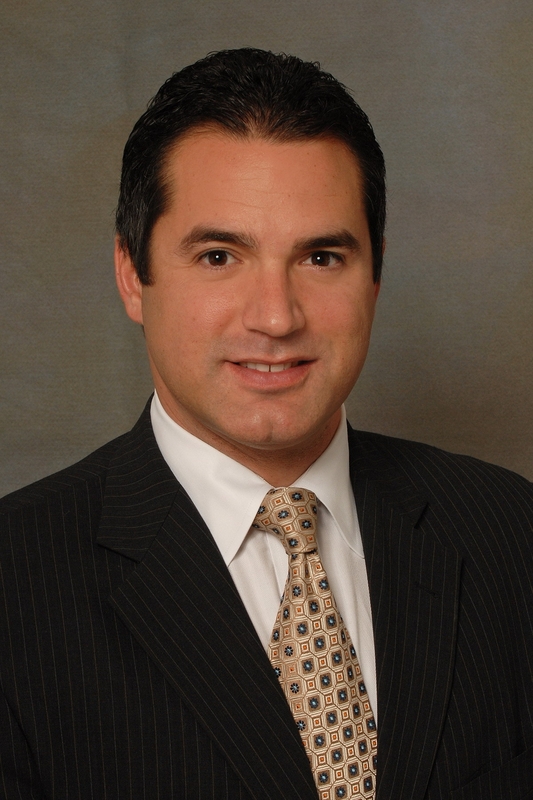 The recent report by Patrick Fraser of the South Florida Fox affiliate WSVN Channel 7 took many of the community association attorneys at our firm by surprise. The report featured what appeared to be novice and uninformed real estate investors who claimed to have been duped into buying community association lien foreclosure sales from a Miami-Dade online foreclosure auction. They are now working with a foreclosure listing company to get their money back, and the president of the company is quoted in the story claiming that he considers these investments to have no real value, and all of those who are buying them are completely uninformed as to what they are actually acquiring and will end up losing their money. Click here to watch or read the report on the station’s website. Association lien foreclosures are nothing new, as they have served for decades as legal recourse for associations to foreclose on unit owners who do not pay their assessments. Prior to the recent crash in the housing market, association lien foreclosures were attractive to investors, as they allowed investors to purchase property and take advantage of the equity that was likely to exist in the property. These days, many association lien foreclosures are sold subject to a first-mortgage lien that encumbers the property often times in excess of its fair market value. Normally, a bank holding a first mortgage could proceed with its foreclosure action in a timely manner, and the association would likely receive a minimum amount from the bank for the payment of the past-due assessments in the event that the bank acquires title to the property. In those cases there would be little need or incentive for the association to pursue its foreclosure remedy. However, due to the abundance of foreclosure cases that have been filed along with the robo-signing debacle that ensued, bank foreclosure cases began to take years instead of months to complete. As a result of the delays in bank foreclosures, community associations have been forced to pursue foreclosure of their own liens given that they could no longer simply wait for banks to finalize their foreclosure cases. Associations, with assistance from their counsel, reassessed their legal strategy and began utilizing their lien rights to foreclose on units, obtain ownership, and either lease the residences or negotiate short sales with the banks in order to recoup the past-due assessments along with the late fees, interest, and attorneys’ fees and costs. With respect to investors, in some circumstances, these association foreclosures have represented extremely valuable investments to those who conduct proper research before bidding. Some investors have been able to acquire title to condominium units for less than $5,000, and they have then been able to reside in or rent out these residences for months – and sometimes years – before the bank forecloses its first mortgage. Others have placed themselves in a position to negotiate with the lender and possibly obtain free and clear title to the unit. There are even rare cases in which banks complete their foreclosure, obtain ownership of the property and then fail to pay the assessments to the association. The associations are then able to exercise their lien rights, foreclose on the bank and acquire the property via the association lien foreclosure auction, as it is then free and clear of all other liens except possibly a tax lien, which is typically a nominal amount in comparison to the value of the property. No matter what type of foreclosure is involved (e.g., bank, association, etc. ), investing in foreclosed real estate is a huge industry with thousands of experienced professionals who understand that diligent and proper research is a required cost of doing business. 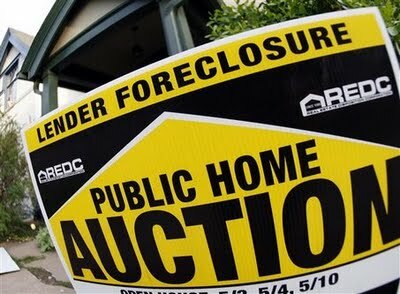 It is no coincidence that all of the public foreclosure auction websites have multiple layers of disclosures and disclaimers stressing the importance of doing research and noting that superior liens may exist on the listed properties. Despite these warnings and the old adage that “If it looks too good to be true, it probably is,” uninformed and novice investors do, in limited circumstances, purchase property at these sales which may be encumbered by superior liens placing the winning bidder’s investment at risk. The “foreclosure list” business owner in the Channel 7 report asserts that the associations and their attorneys are using these foreclosure sales in an attempt to swindle novice real estate investors into buying a potentially worthless foreclosure judgment. This notion is absurd. The bottom line is that the associations are not making any representations about these foreclosures or using them in an attempt to deceive novice investors into bidding on them in the foreclosure auctions without prior knowledge of a superior bank lien. The associations are simply using the legal recourse at their disposal to collect what they are owed, and it is incumbent upon the buyers in these auctions to heed all of the warnings and do their homework before bidding. Just as the associations use informed strategies to optimize their efforts to collect upon unpaid assessments, individuals seeking to acquire real estate at public auction should take careful steps to research their target investments. They should also utilize legal representation as necessary to help ensure that their investment is not lost to unknown superior liens or encumbrances that might be attached to an otherwise attractive property.